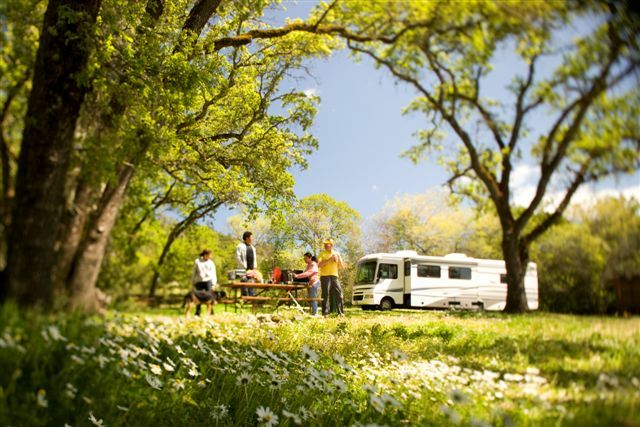 Select your Star rating above in each Category and Click "Submit Your Rating" Write a Review of your Visit of Cloverdale Wine Country KOA Camping Resort. .
Sites are nested among 100-year-old oak trees, eucalyptus and evergreens. 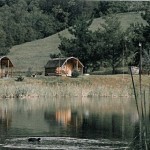 Deluxe Lodges perched above the valley have sweeping views to spoil you. 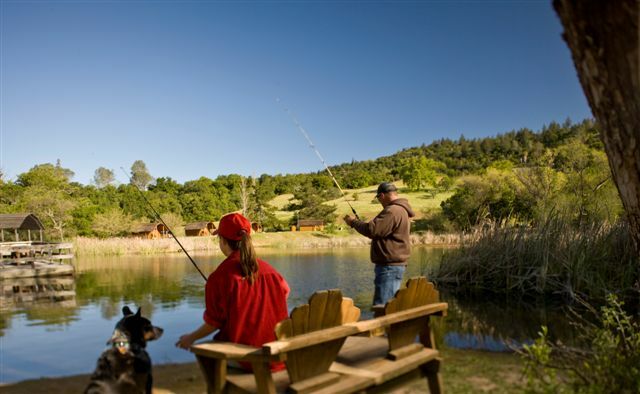 An award winner for years, Cloverdale Wine Country KOA Camping Resort offers a hillside pool and spa, a nature trail, a fishing pond, paddleboats and a gymnastics playground. 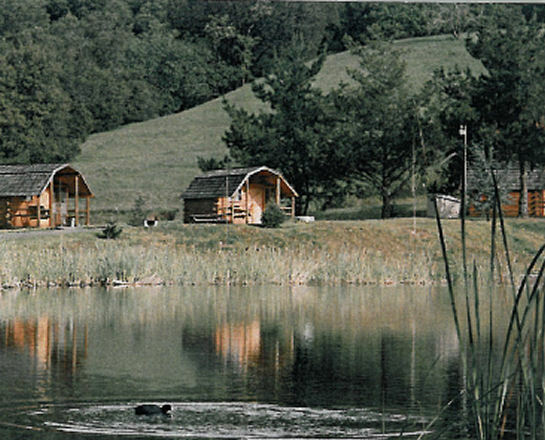 It's a haven for bird-watchers, grape-lovers, cyclists, anglers, stargazers and all lovers of nature. Watch for this KOA's playful surprises and entertainment all summer. Create unforgettable memories around your private campfires. Enjoy wine tasting at 50 premium wineries outside our entrance. 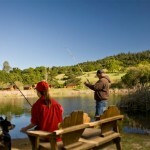 Boat, fish, water-ski, canoe or tube on Lake Sonoma or the Russian River. Nearby, Healdsburg boasts antiques, boutiques, a casino and four-star restaurants. Golden Gate Bridge is 1.5 hours away. Going north from San Francisco, take US 101 Exit 520, Citrus Fair Drive / Central Cloverdale, east to Asti Road and follow signs.